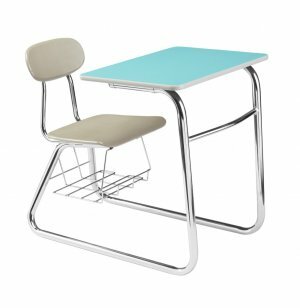 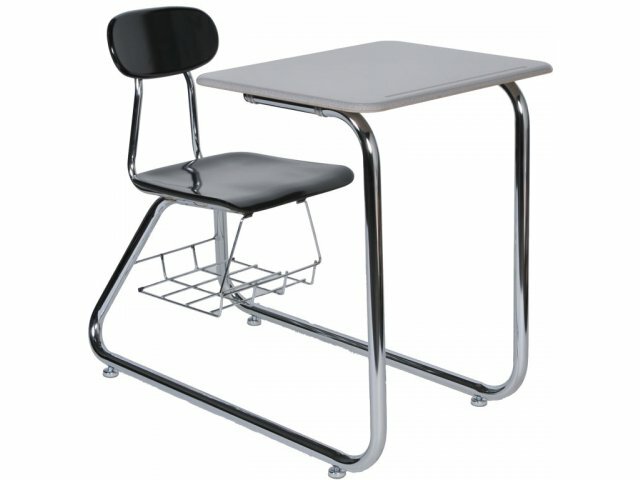 The modular design of the Academia 2500 Student Chair-Desk Series 5/8" Hard-Plastic and WoodStone Combos is ideal for creating cooperative education work/study group areas. 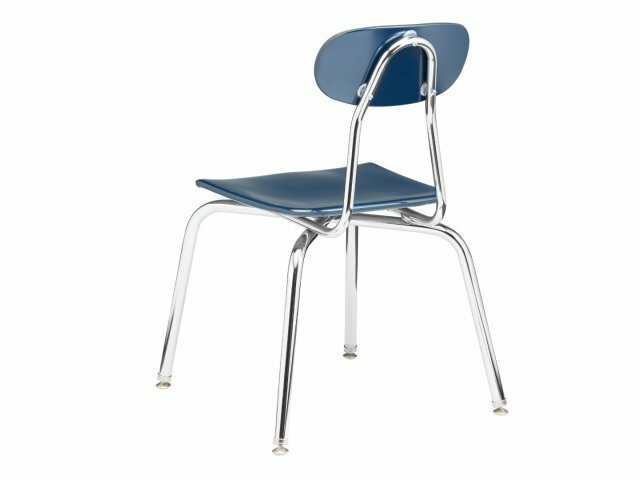 Color Selection: Chairs available in a variety of colors complemented by the sleek, chrome-plated frame. 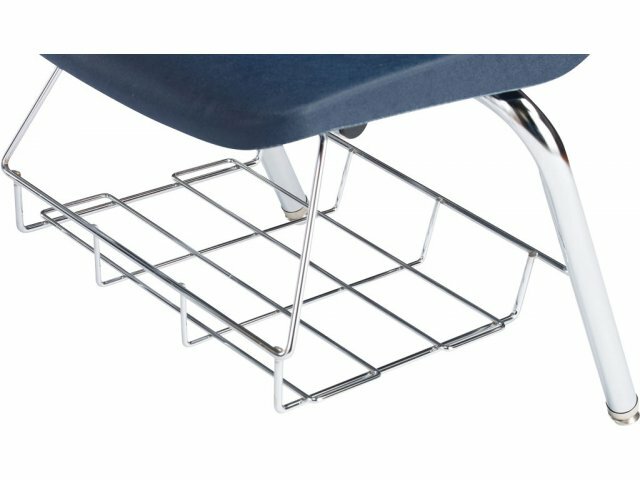 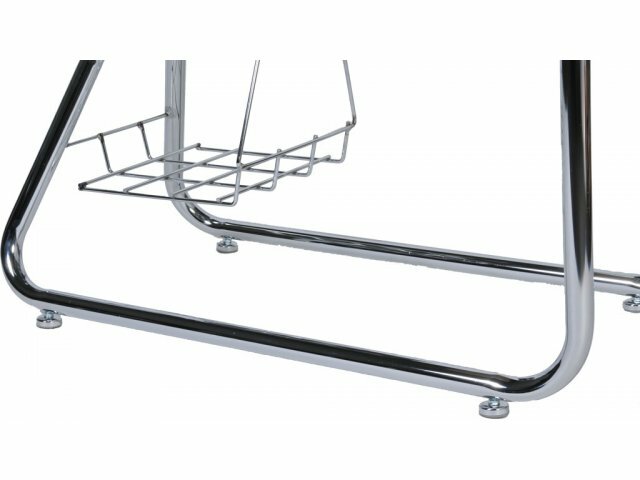 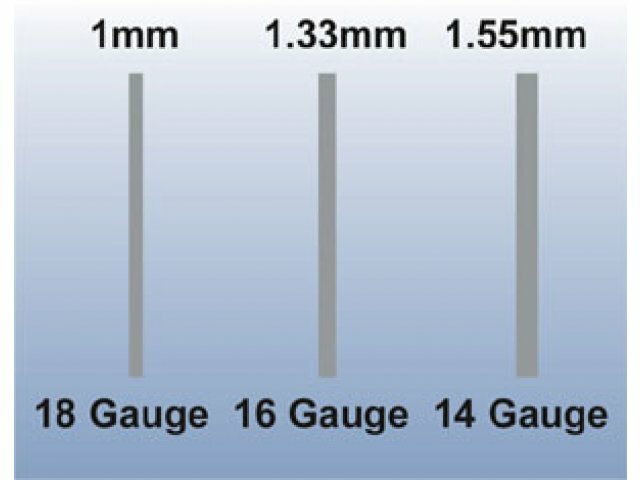 Sturdy Construction: 14-gauge steel back supports, 16-gauge steel frame and 18-gauge steel back legs are held together with full-contact welds. 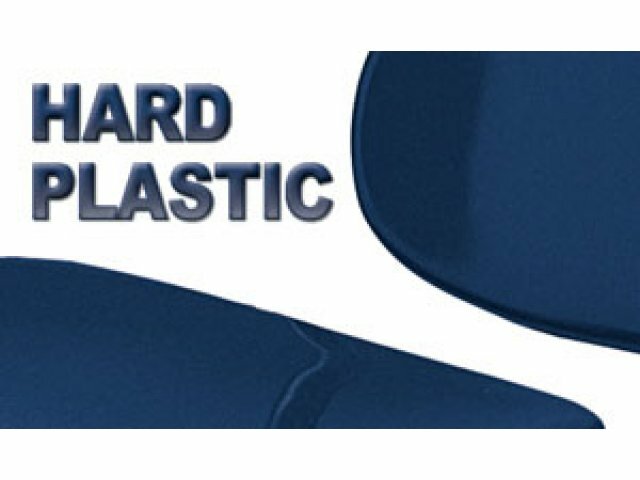 Tough: Solid hard plastic seats resist scratches and stains. 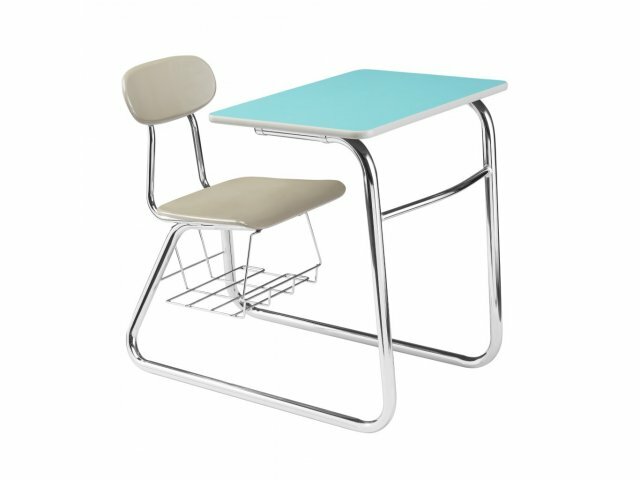 Ergonomic: The contoured seat and posture-perfect back create a comfortable work center. 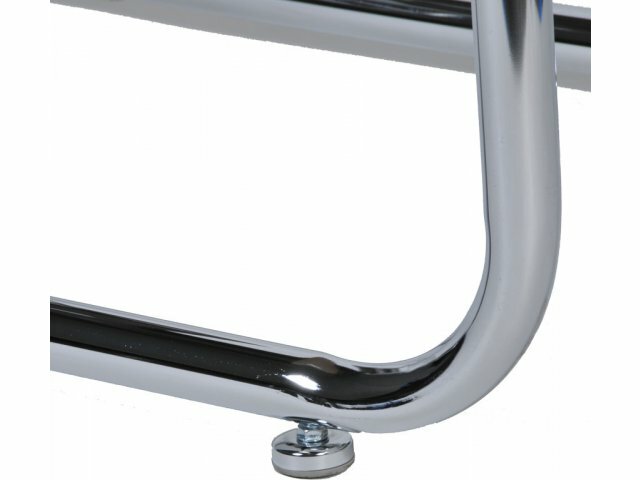 Smart Design: Sled base is perfect for carpeted areas and offers easy entry from both directions. 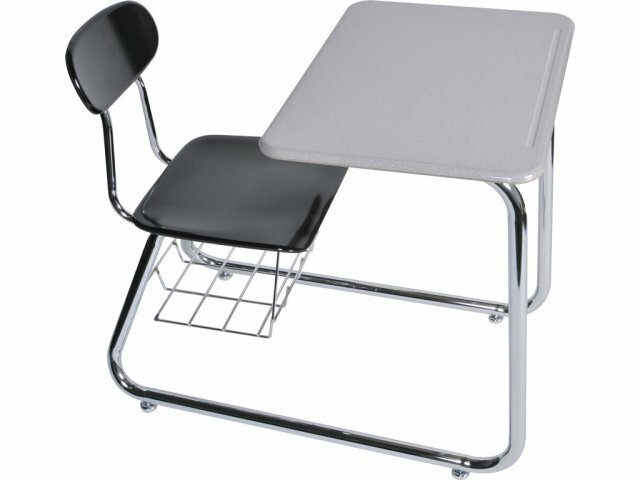 Note: Sled-base chair desks are not recommended for use on wood or vinyl floors.